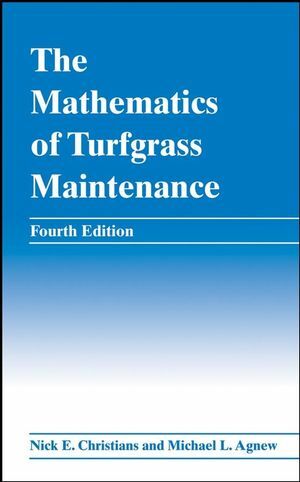 Loaded with helpful hints and easy-to-understand examples -- and now with 20 percent more content -- this book covers the type of mathematical problems that golf course superintendents face every day. You'll learn how to handle budgeting estimates and figure how much fertilizer or pesticide you should buy. 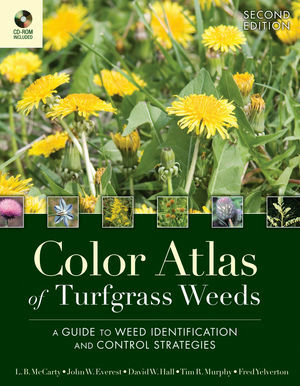 You'll also find guidance on the ordering of topdressing, irrigation volume and coverage, area and volume calculations, and many other aspects of golf course operation that require a thorough understanding of basic mathematical principles. Whatever the management calculation may be, this book has the solution you need! Example problems and answers help you get the job done right. Nick E. Christians, PhD, is a professor of horticulture at Iowa State University, Ames, Iowa, and is the recipient of numerous honors, includingthe Outstanding Educator Award from the American Society of Horticultural Sciences and?the Iowa Legislative Teaching Excellence Award. Michael L. Agnew, PhD, is a senior field technical manager at Syngenta Professional Products, Greensboro, North Carolina, and former associate professor and turfgrass extension specialist at Iowa State University.